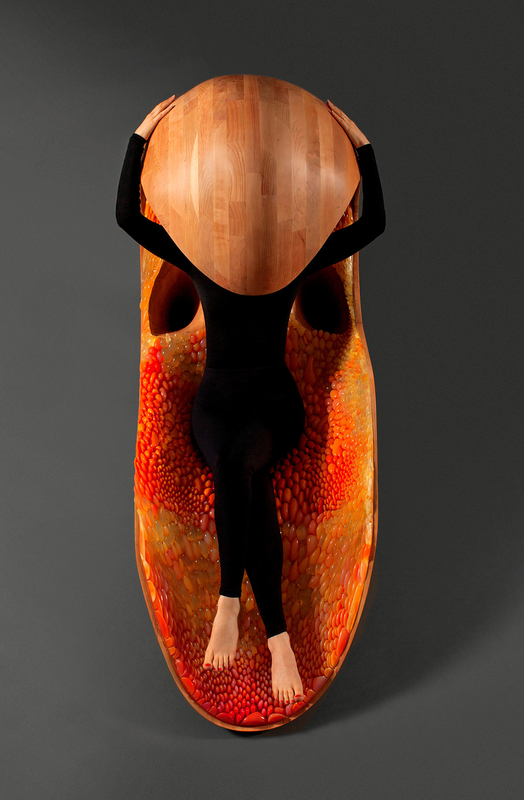 San Francisco Museum of Modern Art Acquires ‘Gemini’ Chaise with Stratasys 3D Printed Acoustic Skin. The purchase follows a series of Stratasys 3D printed art piece acquisitions by landmark museums, including MoMA New York, Centre Pompidou Paris, Science Museum London, Museum of Fine Arts, Boston (MFA) and MAK Vienna. Read more in this Press Release.